The above quote is from a recent Portland Tribune article titled "Exploring the Edges of Science". Recognized and respected by most as a middle school science teacher, Thom Powell has continued to lead the Bigfoot community into the fringe, pushing the envelope and shaping how we think about Bigfoot research. 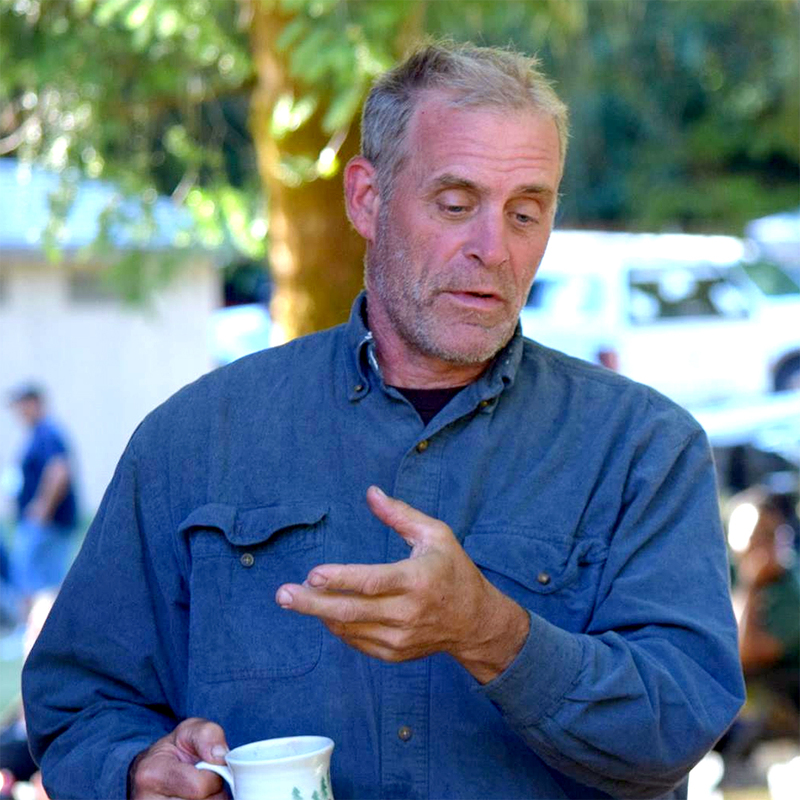 Thom continues to be in high demand as a speaker for Bigfoot conferences, lately he has added the UFO-types to his audience. Thom is the perfect ambassador for these two worlds; the world we know and the world we may not be familiar with. Come to the NW Lucky Lab on October 15th and learn what is beyond today's thoughts about Bigfoot. As a final note, it is with a heavy heart that this is the last HopsSquatch planned for a while. If we have an opportunity to bring an exciting new speaker we may have impromptu events. 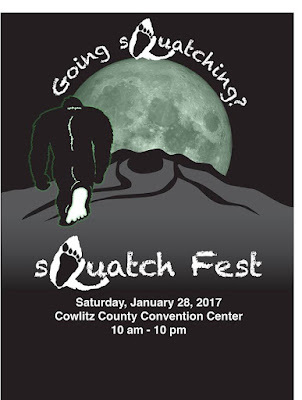 Please help us celebrate 5 years of success and join us for the final HopsSquatch. The BF/UFO link feels natural, Guy, and Thom will acknowledge that he's not the first to make the connection. Makes me think about how science requires stretches of imagination in order to further research. I will try to pop in to catch Thom on Saturday. He promised me a beer!